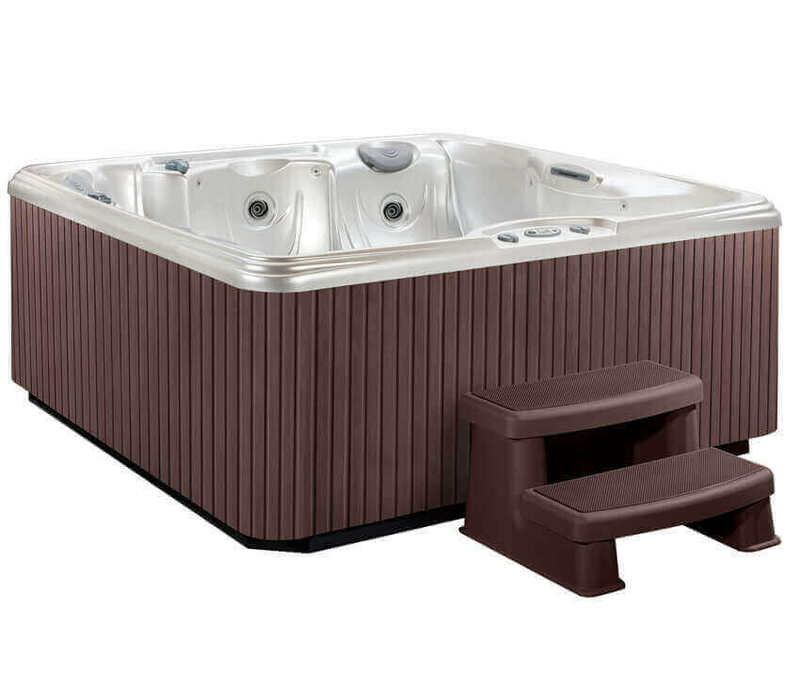 The Propel 5 person hot tub has ample seating for 5 with 2 lounger seats of varying length, cushioned headrests and 23 targeted jets. There’s plenty of room for you, friends and family to relax in the 1,287 litre Propel. 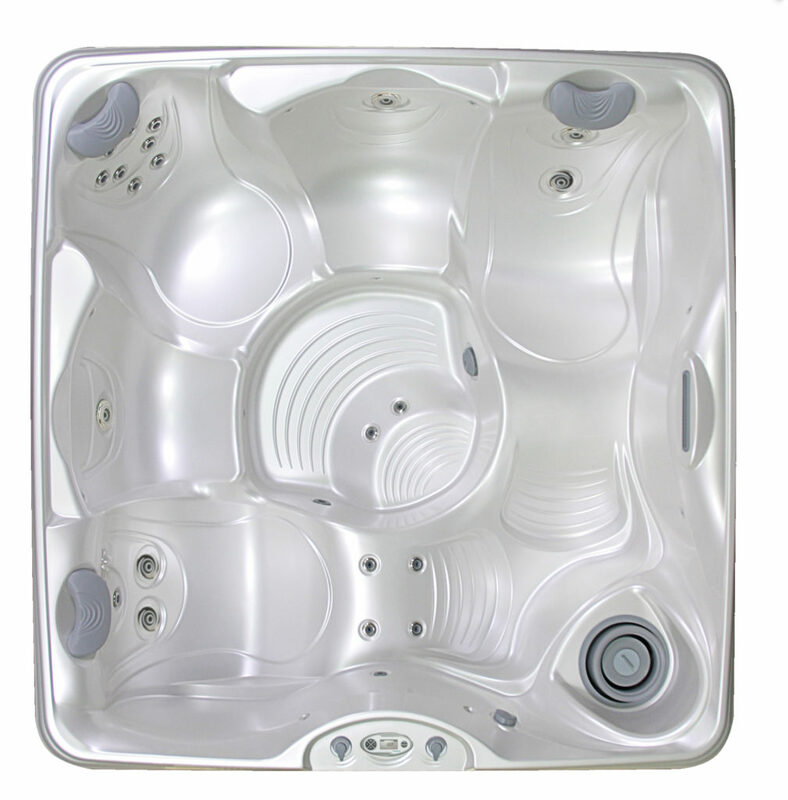 This value-packed spa is FiberCor™ insulated and comes with a NoFault® heater. It also comes with dimmable multi-colour LED lights for added ambience.